You seem well aware of the challenges that today’s omnichannel environment presents and have taken the necessary steps that ensure your brand stays ahead of the curve. You can now focus on adding unique and innovative strategies that will keep you moving ahead of the competition. 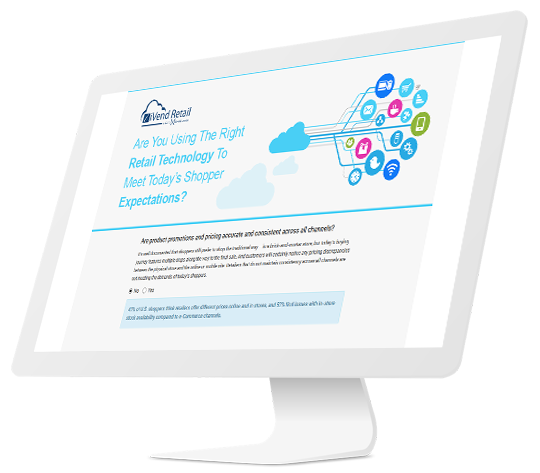 iVend Retail’s integrated solution enables retailers to maximize their sales and margin potential by delivering a seamless shopping experience across all channels. With iVend Retail, it is possible to develop a truly omnichannel strategy that recognizes and rewards shoppers wherever they interact.